Blizzard managed to surprise everyone this morning on two counts of World of Warcraft goodness. Yes, it doesnt rain it pours. First up, the Taiwanese official site revealed the return of Zul'Gurub and ZulAman as level 85 heroic dungeons! 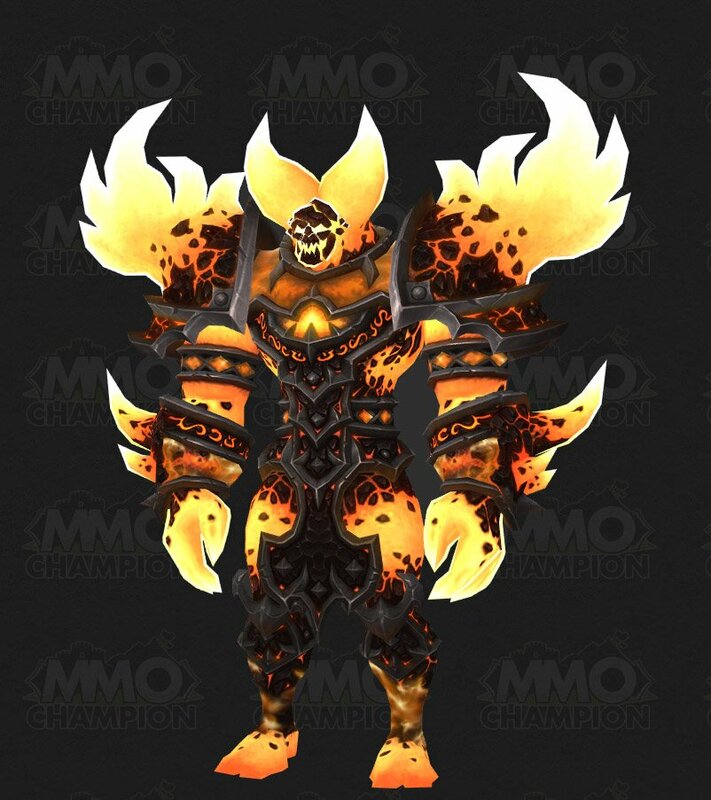 Second up, Blizzard stoked up the 4.1 PTR and Boubouille over at MMO Champion got busy datamining - including a new image of the Firelord - with legs! The retooling of both Troll dungeons is quite a surprise and they will become new 5-man level 85 content. An English translation promises 353 loot, new mounts and the ability to enter both dungeons via the Dungeon Finder! again. Yes Molton Core and Hyjal were just a setback and it appears the Firelord has gotten a new design to boot. That said, its well worth reminding everyone that the PTR has a T in it for a reason, yes its a testing realm and so everything and anything can change. Personally I do prefer Raggy without legs but Im sure some folks like the new model, right? Boubouille has also managed to dig out lots of info, revealing new mounts, new Trading Card Game pets and something mysterious about a new legendary caster weapon linked to War of the Ancients in Caverns of Time! Im actually going to squee in a second as my boomkin never got Atiesh. Bring it on!